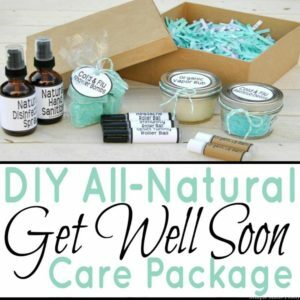 When I started using essential oils in March of 2016, I had intentions to rid my home of as many toxic chemicals as possible, including paraffin wax found in many candles. 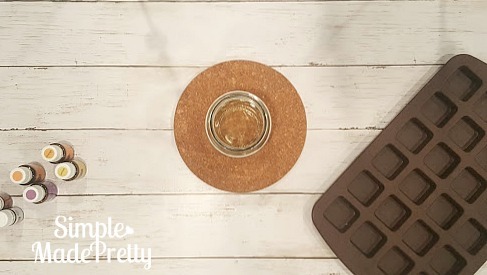 Although I enjoy diffusing essential oils in my home to fill the air with wonderful scents, during winter I like the comfort of burning candles or wax warmers. 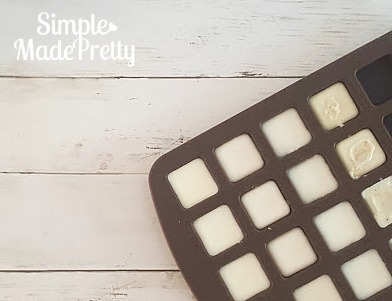 I decided to try making some DIY All-Natural Wax Melts and ended up loving them! 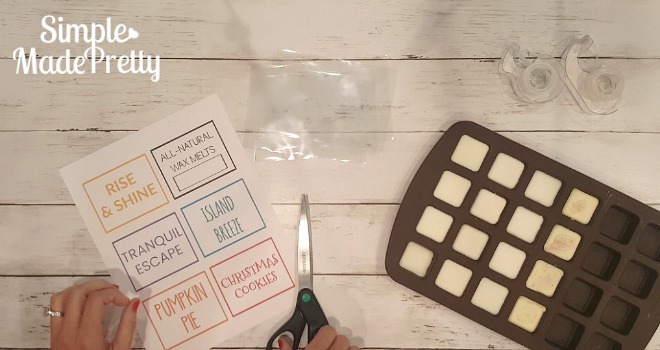 I created this tutorial to show you how easy all-natural wax melts are to DIY for yourself or to give as a cute gift to others. 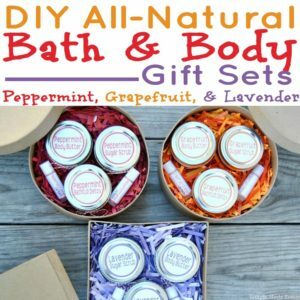 These are so simple and cheap to make and will keep the chemicals out of your home! Disclaimer: This post is an extension of my own personal research and experience. It is not to be used in place of medical advice. The author disclaims all liability in relation to the use of this information. The statements made in this post have not been evaluated by the FDA (U.S. Food & Drug Administration). The information in this post is not intended to diagnose, treat, cure, or prevent any disease. The information provided in this post is not a substitute for a face-to-face consultation with your physician, and should not be construed as medical advice. See my full disclaimer here. 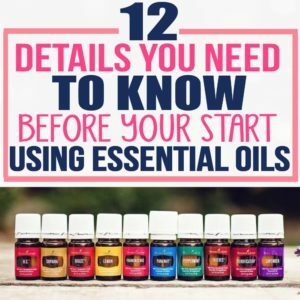 If you want to learn more about essential oils and in-depth information about using them, be sure to check out my post, 12 Details You Need to Know Before You Start Using Essential Oils. All of the wax melt labels pictured above can be found in my private digital resource library (get access below)! 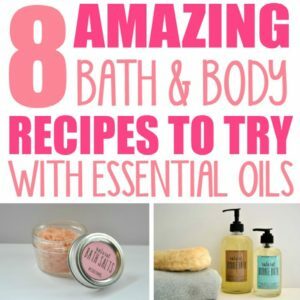 I only use Young Living essential oils because the quality and their method of distilling produce the best essential oils available on the market today. In fact, Young Living has a Seed to Seal guarantee that surpasses any other oil company’s guarantee of the quality and purity of their oils. 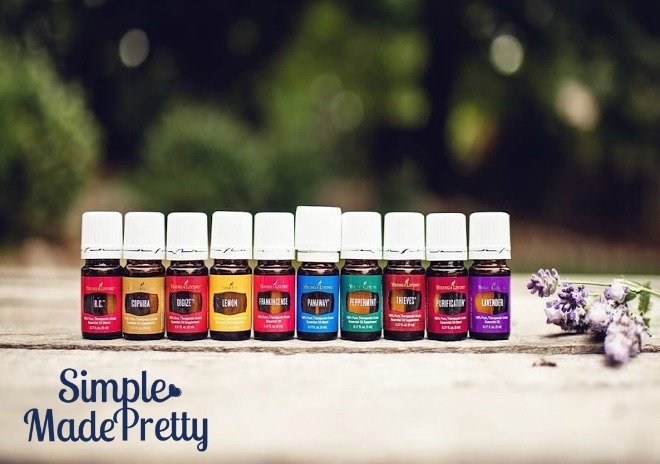 Now, I don’t know about you, but I’d rather pay a little more guaranteed quality oils than paying a little less for cheap oils that may or may not provide the same benefit. Also, Do Not Buy Young Living Essential Oils from Amazon, Ebay or other third-party sites. 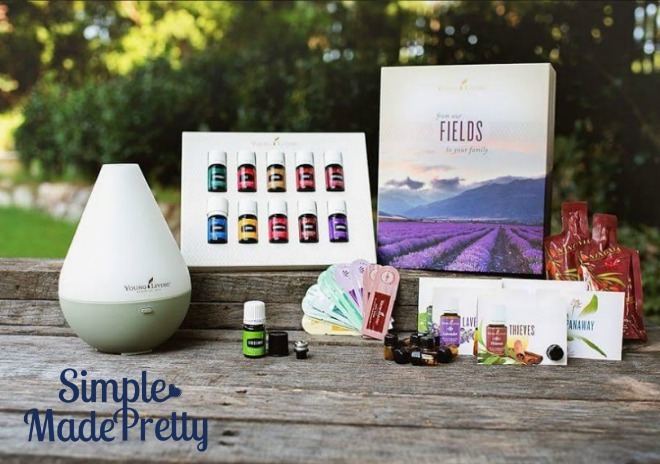 The reason I only buy oils directly from Young Living is the same reason I wouldn’t buy a designer handbag from the back of a van on a street corner. It’s probably not the real thing or has been tampered with in some way. You wouldn’t want to apply or ingest an “oil” that someone put something strange in or receive a bottle of “water” instead of oil (trust me, this happens all the time!). Please don’t be the one that gets scammed by buying essential oils anywhere other than Young Living! Signing up to become a Young Living Member is really easy! 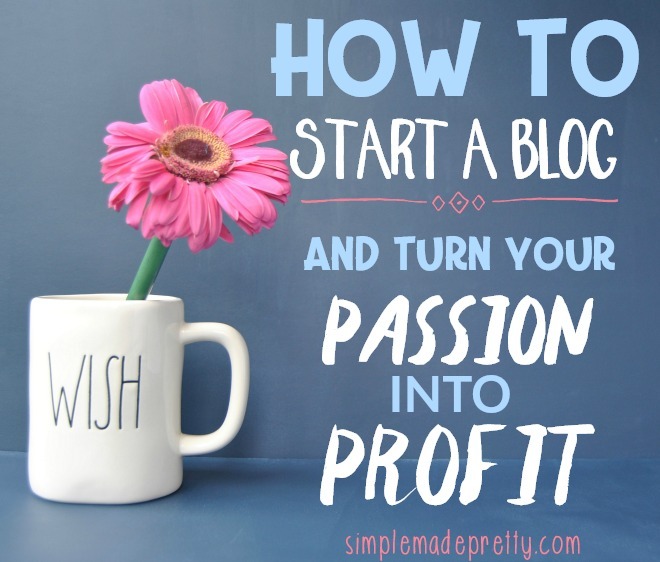 Here are quick step-by-step instructions on how to sign up for a Young Living account and a few tips & tricks to get your FREE products! Ready to live the essential oil lifestyle with me? YASSS! This will be one of the best things you could do for yourself right now! Select to become a Member. I signed up as a member so I could get the starter kit, the discount, and the option to sell the products later. Since I started using oils in March 2016, I have enjoyed tons of FREE products from being a member. I take advantage of the essential rewards where they basically give you money back to buy more products AND they send you free stuff every few months just for using the essential rewards program. 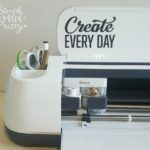 Get everything above ($27.94 value) for FREE when you sign up through my link below! Once you’ve signed up, just send me an email with the subject line “Claiming my oil freebies” and I will send your freebies! 2. 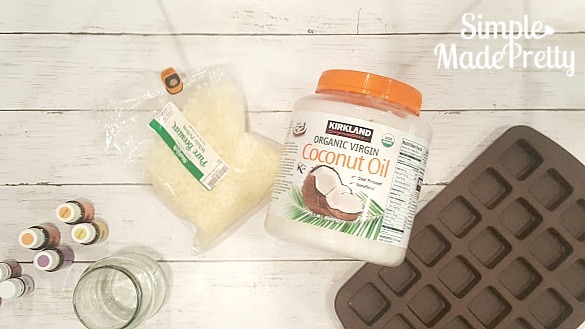 Using a double boiler, melt the coconut oil and beeswax. I use a microwave and an old mason jar (I save glass jars from salsa, pickles, etc. to use for my essential oils DIYs). I melted mine in the microwave for 3 minutes while stopping every 30 seconds to stir. Be careful when removing the glass from the microwave because it will be hot! 3. Add desired essential oils (see above for scent ideas). 4. Pour into mold and let solidify. You can stick them in your fridge for an hour or let it sit for a few hours to harden. 5. 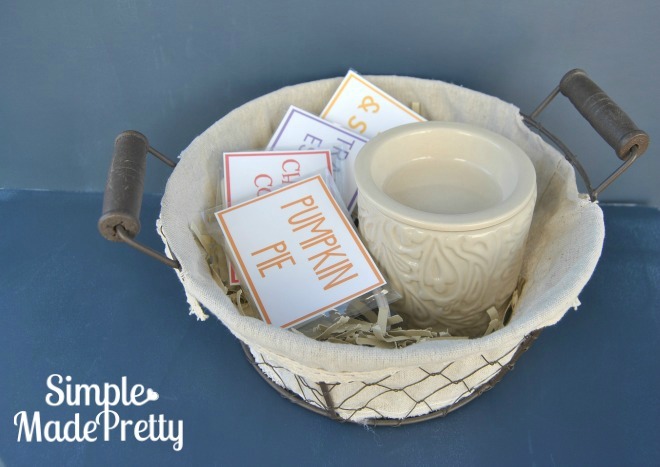 Place wax molds into a glass jar or cellophane bags and attach printable labels. 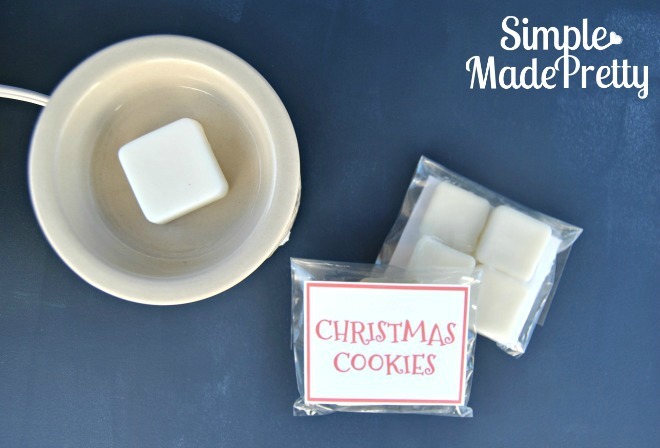 Melt in your wax warmer and enjoy! My wax warmer is this one and is electric. If you decide to use a wax warmer that requires candles, be sure to use soy or beeswax candles to eliminate harmful chemicals! 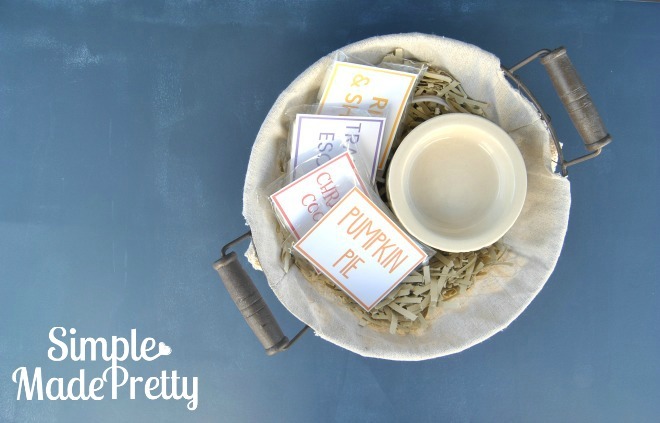 Grab the free printable labels! What is your email that I’m supposed to send the claim my freebie email to after I become a YL member?